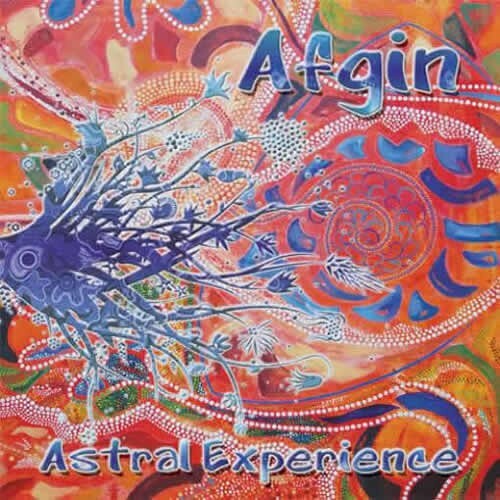 2 Years after his first release Elad Afgin is finally here with his highly acclaimed debut album Astral Experience. Influenced by the sunrises on the numerous parties where Afgin played, this album is a tribute to the real Goa-trance masters from the mid-90s! Back to the Future!Expect 7 beautiful long emotional morning trance anthems filled with acid-303s, heart-touching breaks and sunny melodies. Music that should be played on every open air festival or party for the euphoric sunrise experiences! Pure Goa trance 96-style with 2009 sound quality! To end this amazing album a slower track filled with prayers from Yemen will guide you back to reality.Israeli trance-veteran Elad Afgin is now producing music for many years, and got remarked by an Internet release from the Old is Gold group in 2006. This promo got so much attention that some tracks were soon released on compilations from Suntrip, and also labels like Kagdila and Shivlink released his music. Now, almost 3 years later, his debut album is finally there, filled with fresh tracks!Like usual, this release was excellently mastered by Tim Schuldt. From the Heart!, thats the message conveyed by Afgin through Astral Experience. Enjoy!